My Brush Guards arrive very promptly at Lester’s house last night. I wanted this for damn long after watching Michelle Phan‘s video. I’ve actually bought 5 packs. 6 Brush Guards (I missed out 1). Slip in from the bottom to the brush bristle. Promise Nikky to blog about this. 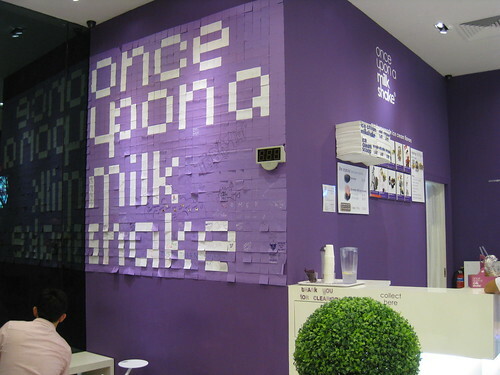 I think many have written about this cool purple milk shake place, Once Upon A Milkshake, that establishes in Orchard sometime ago. 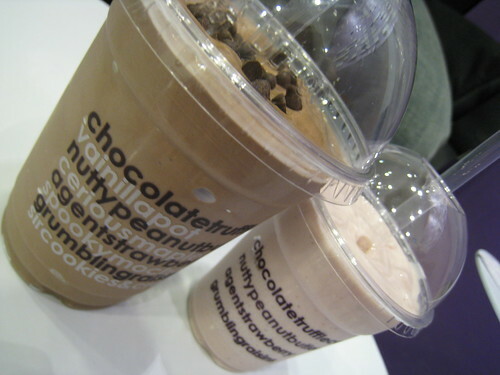 They sell blended ice cream milk shakes and ice creams. 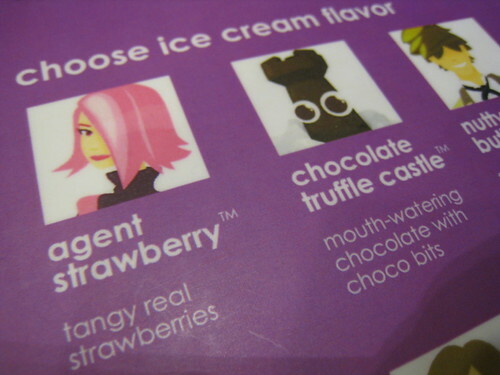 The shakes are ultra smooth, concentrated but not jerliat. 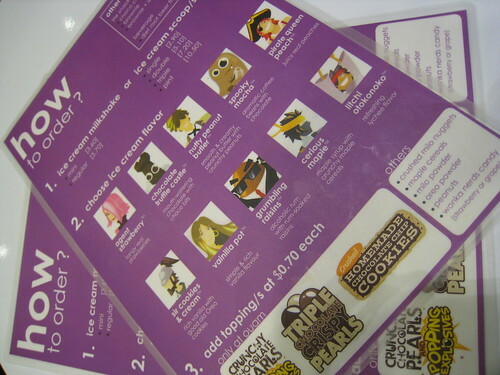 Most importantly, it doesn’t melt off so quickly~ The branch I’ve visited is at Scape Park. It’s a nice little corner for resting your tired legs. But be considerate, the seats are limited. I’m not sure about daytime, night time isn’t crowded. Polaroid shot that is pinned on the board.